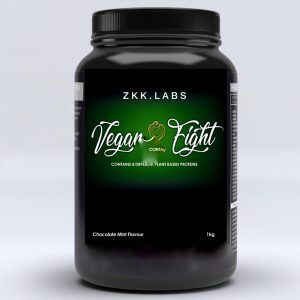 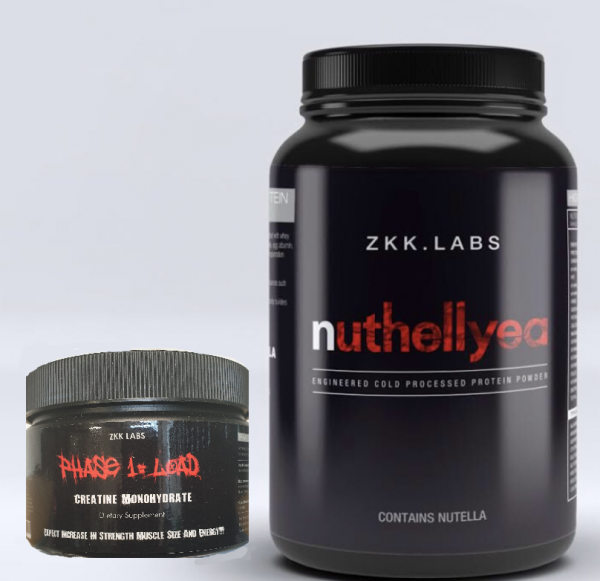 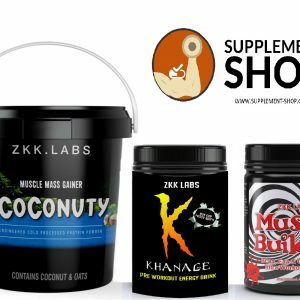 ZKK Nuthellyea and free creatine bundles. 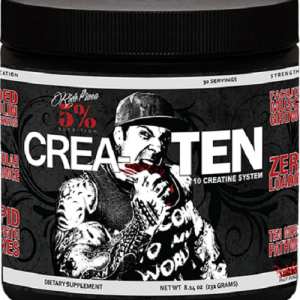 Buy 1kg and get Creatine loading phase. 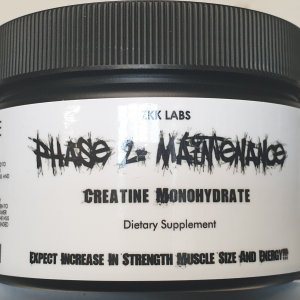 Buy 2.2kg and get Creatine loading and maintenance phase.